Dont miss out on this amazing investment opportunity. This lot is ready for your new multi-family development. 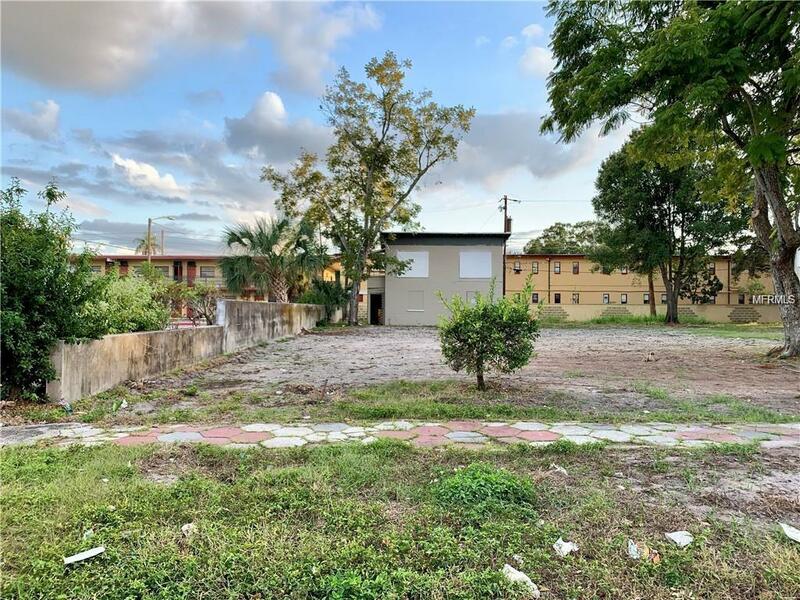 Currently zoned multi-family NSM-1 and located just 2 blocks from Central Avenue this location and opportunity cannot be beat. As the city focuses on revitalizing 34th St. this is your shot to get in early! Please see MLS#U8024968 for 3434 2nd Ave S, another great multi-family opportunity that is for sale next door!